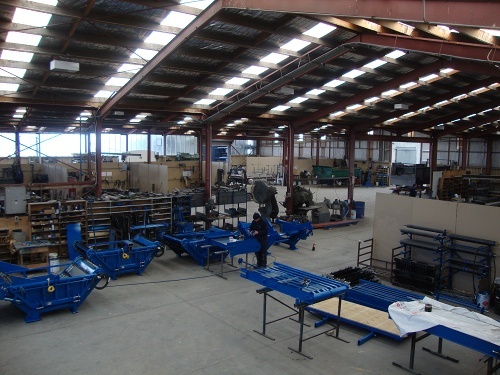 McIntosh Brothers have one of the largest engineering workshops in the Manawatu, manufacturing Farm Machinery products. We can offer a cutting service for hollow & solid sections. With a maximum folding capability of 10mm plate at 2 metres long. Thinner plate up to 4.2m long.